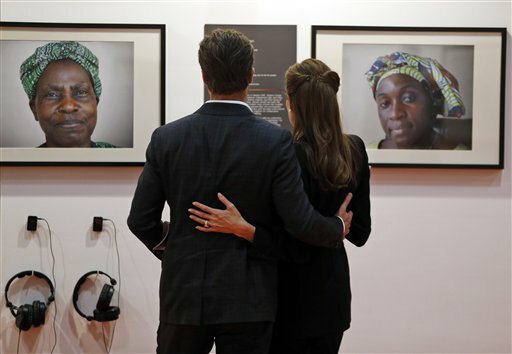 NEW YORK -- Angelina Jolie Pitt and Brad Pitt have reached an agreement to handle their divorce in a private forum and will work together to reunify their family, the actors announced in a joint statement Monday. Their statement released Monday night to The Associated Press said that they will keep future details of their divorce confidential by using a private judge. "The parties and their counsel have signed agreements to preserve the privacy rights of their children and family by keeping all court documents confidential and engaging a private judge to make any necessary legal decisions and to facilitate the expeditious resolution of any remaining issues," their statement read. "The parents are committed to act as a united front to effectuate recovery and reunification." The statement is the first joint comment from the actors on their divorce since Jolie Pitt filed to end their marriage in September. At the time, one of her attorneys stated the petition was filed "for the health of the family." Authorities investigated allegations that Pitt was abusive toward his 15-year-old son on a private flight, but sources familiar with the cases said the actor was cleared of any wrongdoing. Private judges are often used in high-profile divorce cases, keeping many details of a breakup out of the public eye while a final judgment is negotiated. 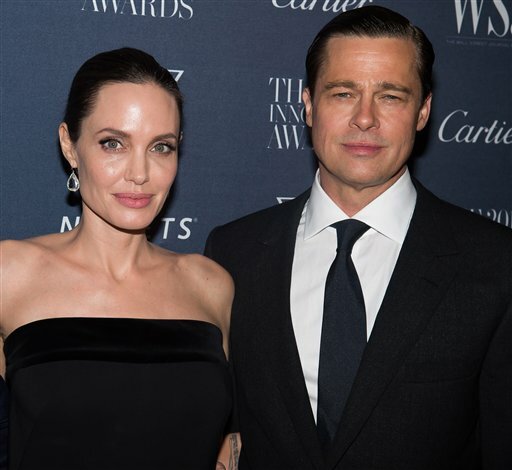 Custody of their six children has been the primary issue in the divorce, with Jolie Pitt initially seeking sole physical custody. California law favors joint custody in divorce cases, although final arrangements are often agreed to by parents and formalized in a written agreement. Their divorce, and every filing in it, has attracted international attention. Last month, Pitt sought to seal custody records in the case, and a hearing had been scheduled for next week on the issue. Both actors have kept a relatively low profile since their breakup was announced, although Pitt made an appearance onstage at Sunday's Golden Globes to spirited applause.